What Casio CTK 2550 Keyboard Offer ? As we all know Casio is a brand known for making lots of great stuff and one of them is the fabulous portable musical instruments and Casio CTK-2550 is one of them. 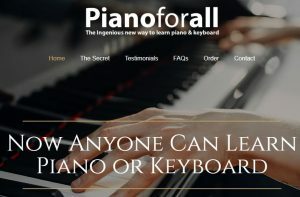 This is a one of the greatest keyboard piano for the beginners. For music students who are exploring their first step on a musical journey find CTK 2550 one of the best contender in entry level keyboard. The best part is that the price is also highly affordable. 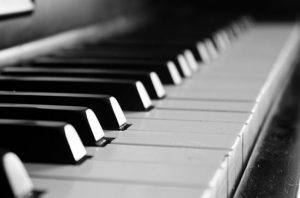 Some of the most popular tunes on the keyboard are acoustic piano, electric grand pianos, harpsichords, string, brass instrument, basses, drums and lot more. You just need to push the + button on the keyboard for exploring tons of other sounds. Casio CTK-2550 has lots of in-built rhythms and plenty of built-in sounds for students to explore and learn. One of my favorite feature that the keyboard has is the lesson system. 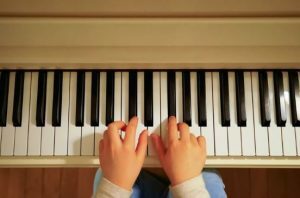 The lesson system will teach you how to play different music’s in the piano. In lesson mode the keys which you need to press will get highlighted with a red light installed under each button. It is really a good feature for beginners or teachers to teach their students. The lesson mode also allows you to choose which of your hands (left/right) you like to prefer while learning each hand separately. These light up keys are great to learn but are a bit outdated. Because the Chordana App connectivity offers lots of features and makes learning easy and fast. Another really cool mode that Casio CTK-2550 has is called dance music mode. So, when you press the dance music mode button the bottom of the keyboard keys lets you turn on and off different elements of beat as per your liking. 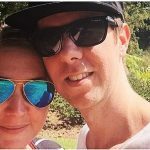 There are lots of different dance music style (50) so that you can explore more verities of sounds and what the result will sound like after mixing couple of tunes. 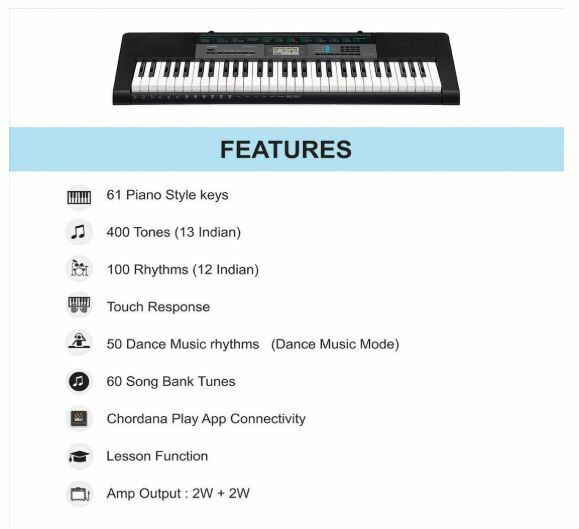 But if you want to explore/add more sounds than the keyboard also offers a special connection to the Chordana play app which you can download from the iTunes store or Play store. So you just need to simply connect your iPad to the keyboard via the audio import. Then you need to start the song in the app and you will see the notes displayed on the display and then the song will start. You can even download a MIDI file into the app and transmit it into the keyboard and then the keyboard will teach you how to play your favorite songs. It also offers 48 note polyphony which is also a great add-on on this budget piano. 61 full size keys are also quite good built quality. And the keys are quite smooth and touch responsive. 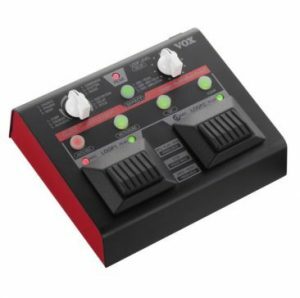 So the Cassio CTK-2550 opens up a whole world of musical possibilities and does so without hurting you hard earned money. It also comes with its own power supply so you don’t need to buy anything extra and you can start playing with it right out of the box. In short I can conclude that Casio CTK-2550 is a lightweight, feature loaded digital piano with 61 full size keys and a decent inbuilt speaker. 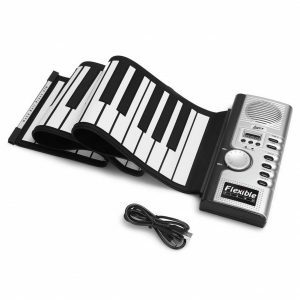 But trust me on this that it is an entry level keyboard and sooner or later if you are interested in music you will find it quite limited with no authentic feel of an real acoustic piano. Casio CTK 2550 is a good piano to gift, fun or to just begin with. 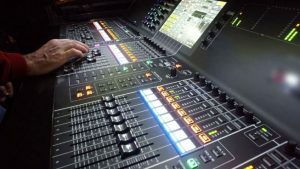 So, Cassio CTK-2550 opens up a whole world of musical possibilities and does so without burning your hard earned money which is a great plus point. 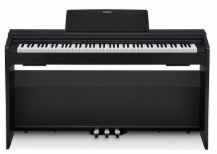 We hope our Casio CTK-2550 digital piano review come useful to you. 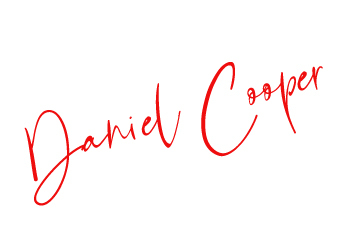 If you have any questions or experience with it kindly let us know in the comments below. Your comments keeps us motivated. Till then Keep playing and spread peace. Is this perfect for a long run ?